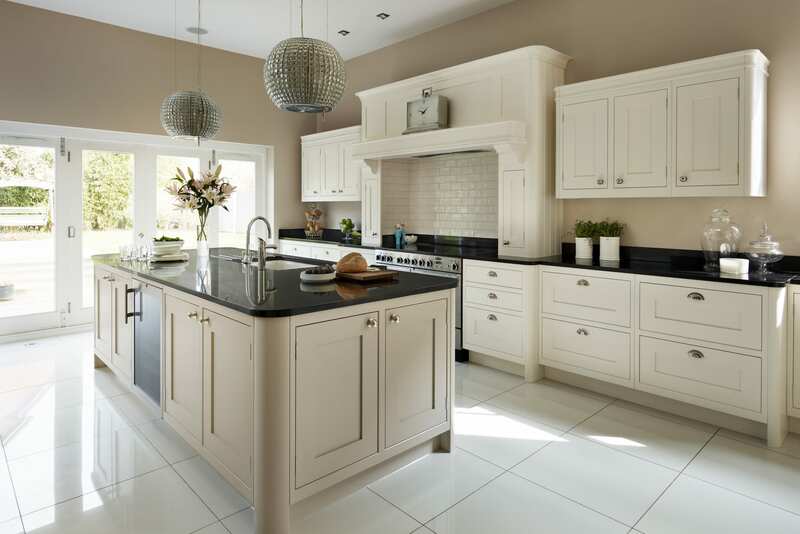 The Tillingham style is arguably Davonport’s signature kitchen and its popularity is well deserved. 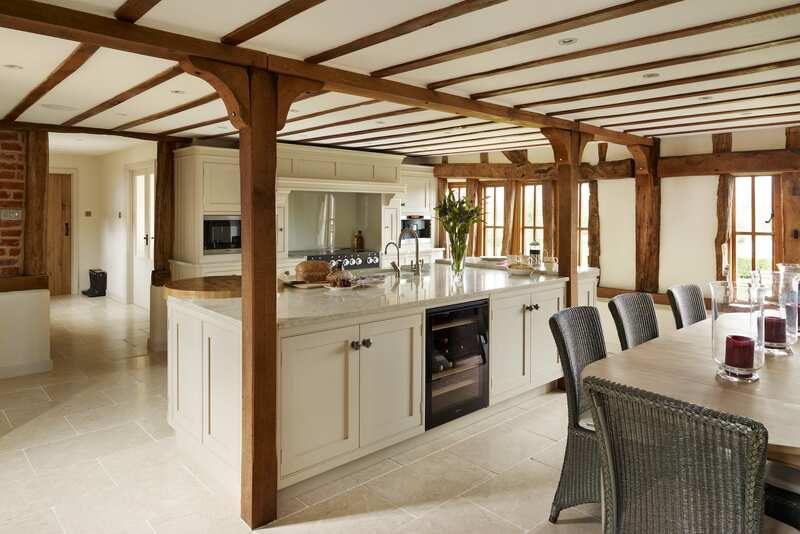 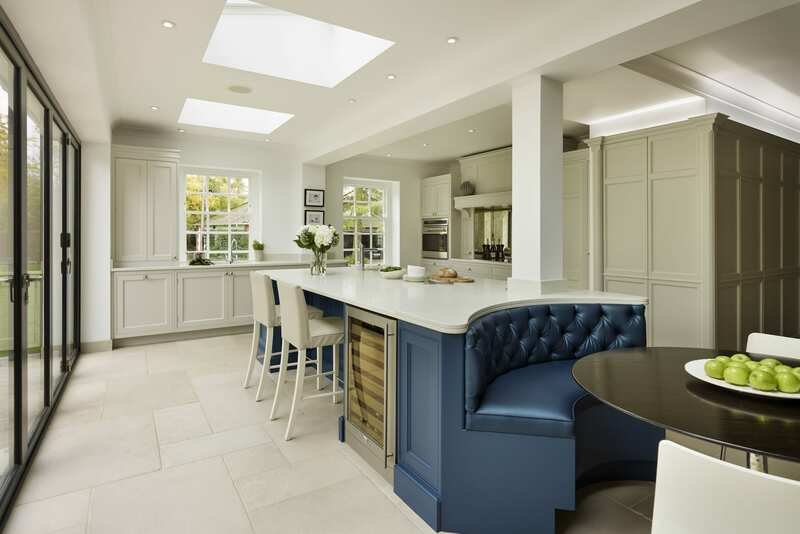 This shaker style kitchen places its emphasis on quality and simplicity, the aesthetics are uncluttered and natural making it equally well suited to a period property as a new build. 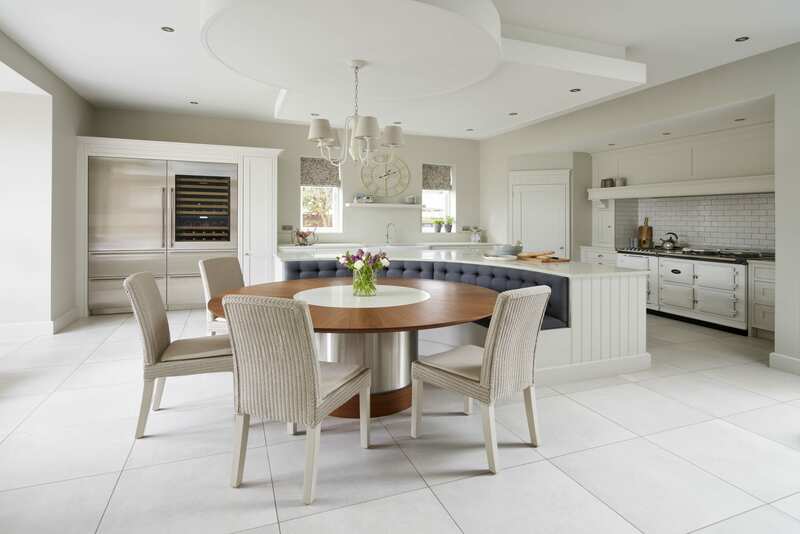 Hand-painted in softer hues, the look is classic and discreet, introduce a bolder colour palette and the Tillingham kitchen takes on a more contemporary edge. 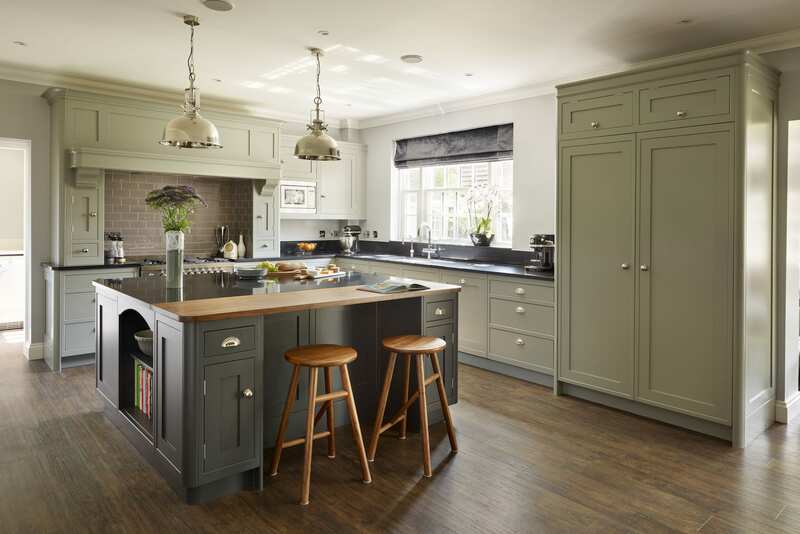 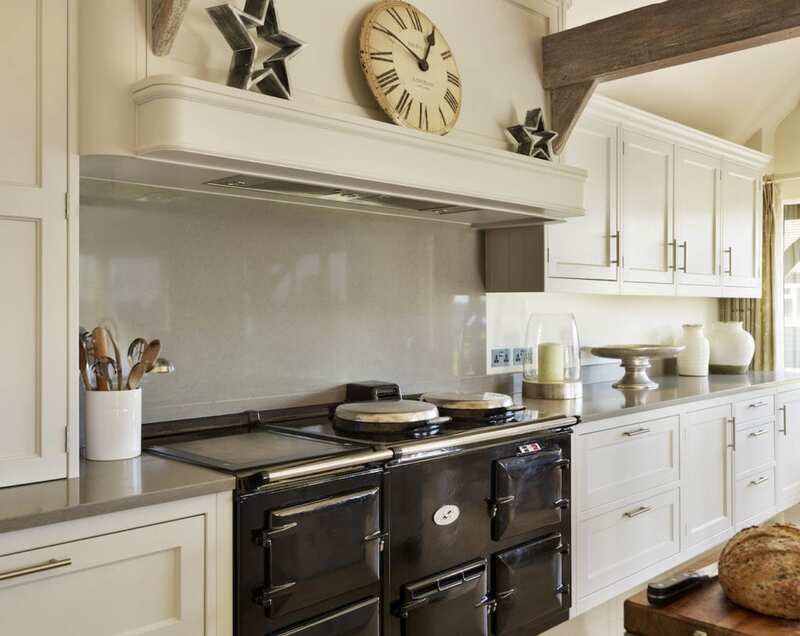 The Tillingham pantry, circular chopping block and mantel are particularly popular features of this classic kitchen style; subtly creating a sense of grandeur in its most unassuming form.